In 1998, the European Union discovered that alarmingly large amounts of hazardous waste were being dumped into landfill sites. Trends also indicated that the volumes were likely to grow 3-5 times faster than average municipal waste. This highlighted a massive, and growing, source of environmental contamination. The WEEE directive provided the origins of the current forthcoming legislation. However, since 1998 a draft proposal called EEE (Environment of Electrical & Electronics Equipment) was also introduced along the same lines. Now, as the implementation of this policy becomes imminent, this policy is generally referred to as the ROHS Directive. 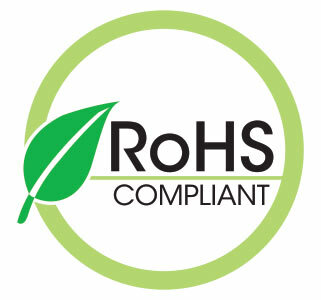 In order to comply with the EU ROHS legislation all of these substances must either be removed, or must be reduced to within maximum permitted concentrations, in any products containing electrical or electronic components that will be sold within the European Union.